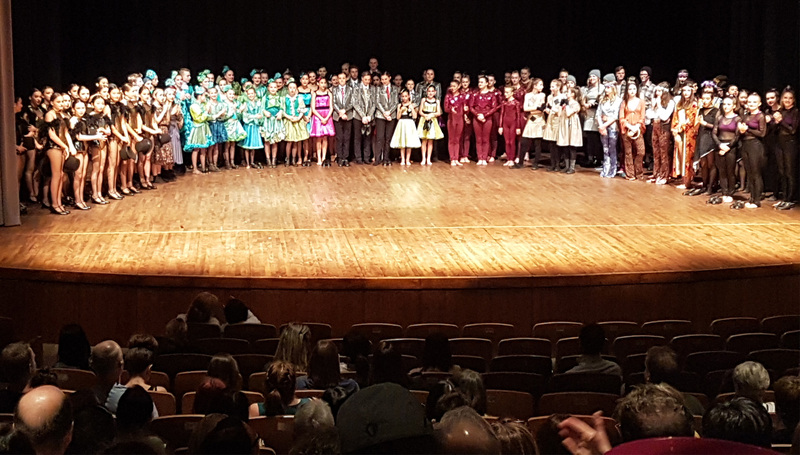 On Saturday I had the pleasure of judging the ‘No Borders Group Challenge Dance Contest’ at the Surrey Arts Centre sponsored by Pulse 107.7 FM. I have to say sitting and scoring six hours of dance acts ranging from tap, ballet and jazz to acro, hip hop and musical theatre I was blown away with the level of talent and skills today’s young dancers possess. When I took jazz and ballet as a young girl our routines consisted of simple jetes and pirouettes and we wore tacky sequenced jumpsuits and matching hats. Now the costumes and routines are so much more detailed and sophisticated. In almost every performance I watched dancers used each other’s bodies as springboards where they launched into the air to perform a split leap or some other crazy move all without the slightest hint of nerves or hesitation. Watching some of the hip hop and tap groups the speed of the routines was amazing. Your eyes literally couldn’t keep up the moves changed so rapidly. In one boys tap routine the youngest performer was only four. FOUR! How that kid could memorize so many intricate steps and not break a smile or sweat was mind boggling! 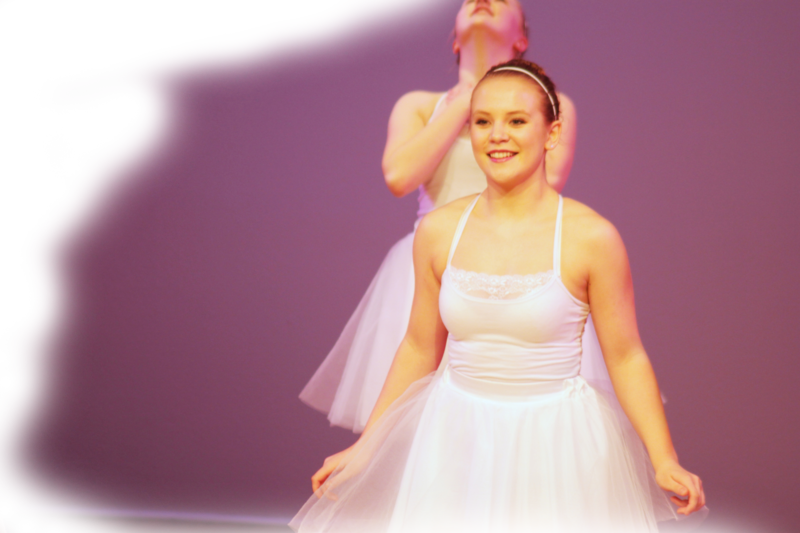 One routine that really stuck out is one ballet routine where the whole thing was performed in silence. Usually if a dancer’s mind goes blank a certain phrase or beat in the song will jog their memory and they’re usually able to jump back in fairly easily. However with this routine the dancers didn’t have anything to go off of. All they had was their inner metronome and each other for support which they pulled off flawlessly taking home a silver medal. I can safely say after watching and speaking with the various performers throughout the day, todays young millennial are sharp, focused, and fierce both on and off the stage. I can only imagine the level of energy and skill the next generation will bring.